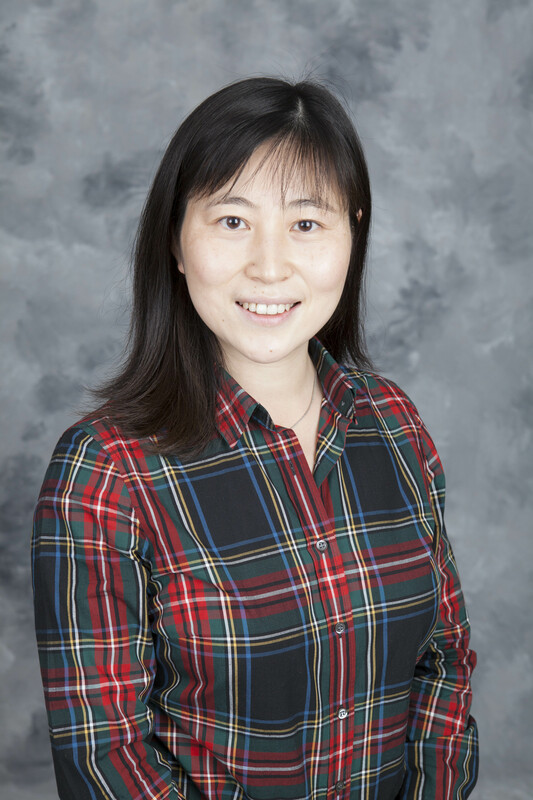 Amanda Bao, Ph.D., is an associate professor in the Civil Engineering Technology, Environmental Management and Safety Department. She joined RIT in 2010. Prior to her position at RIT, she was a bridge structural engineer at Jacobs Engineering Group, Inc. and Michael Baker Corporation. She is a licensed professional engineer in New York and Colorado, United States. At RIT, she teaches structural engineering courses including structural analysis, dynamics, structural loads and systems, steel design, reinforced concrete design and elementary structures. Her research interests include experimental and numerical modeling of infrastructure materials, soil-structure interaction, seismic behavior of bridges, soil liquefaction and teaching innovations. She is an active member in American Society of Civil Engineers (ASCE).